Hovering 900 metres above the valley floor below, perched on the edge of a cliff, is the breath-taking view of God’s Window, a small section of a 250km long stretch of sheer cliffs and breathtaking South African scenery. It is nicknamed Garden of Eden for a good reason. 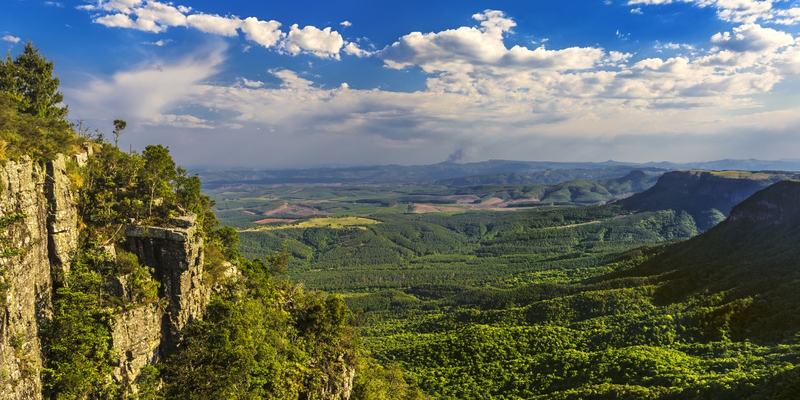 The outlook offers panoramic views of the Blyde River Canyon and the surrounds of Mpumalanga. 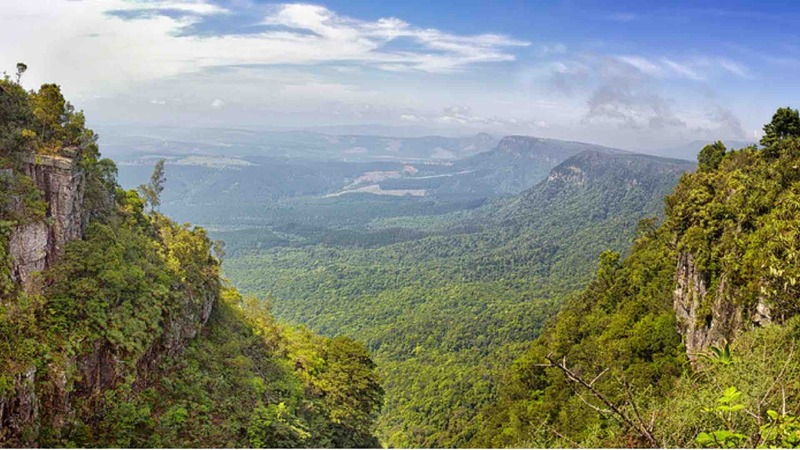 The remarkable cliffs in the distance are accentuated by thick emerald green forests of vegetation and many waterfalls which flow in simmering ribbons over their sides. If you are fit and enjoy hiking and exploring, there are better lookout points away from the main viewing point. 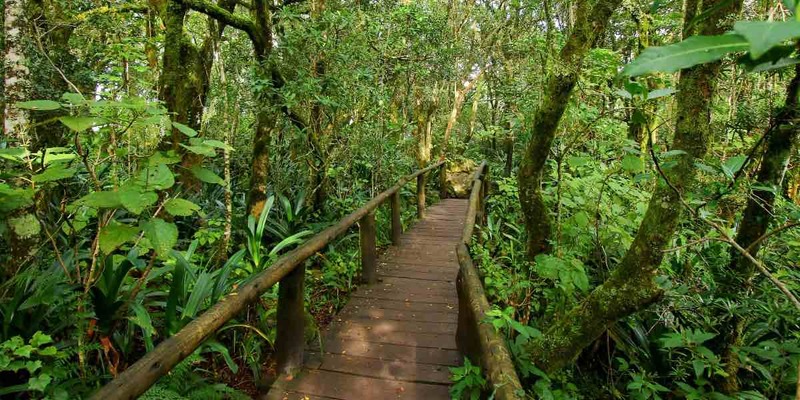 Follow some of the suggested hiking trails into the rain forest to discover more beauty. It is a steep and strenuous walk so be prepared, and pack refreshments.